An idea born in Brazil and built in Buellton could become the center of a Chinese theme park next year. Construction on the Trikke Sports Park could begin in May outside Guangzhou if the project wins government approval, said Gildo Beleski, inventor of the Trikke and chairman of research and development for Trikke Tech Inc. 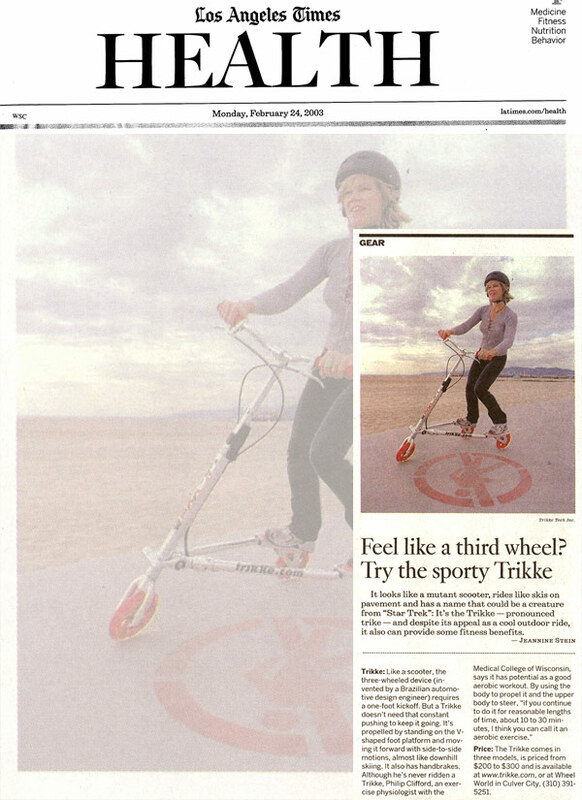 The Trikke Sports Park would be a joint venture between Trikke Tech Inc., the Santa Ynez Valley-based makers of Trikke carving vehicles, and the newly formed Trikke China, which will promote, sell and distribute all Trikke products in mainland China. 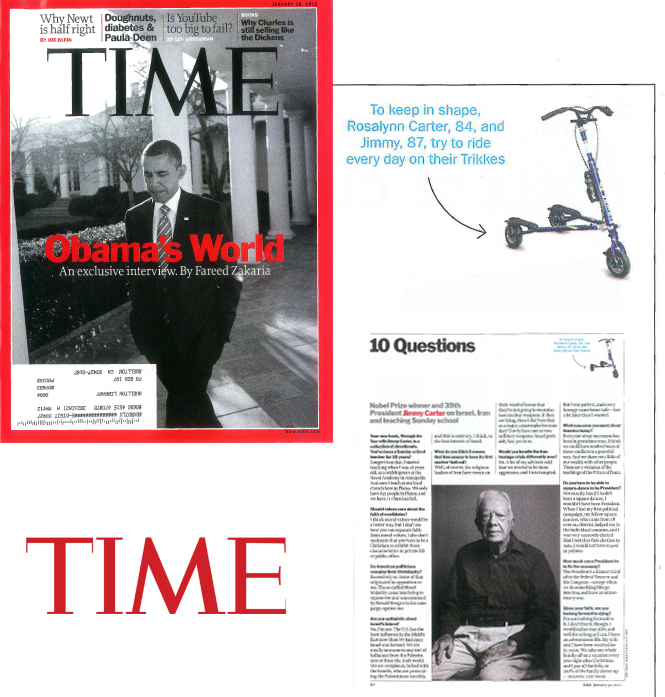 “This is important for us because China is, by far, the leader in personal mobility,” says Trikke inventor and Trikke Tech CEO Gildo Beleski. Santa Barbara based Trikke Tech, makers of three-wheel carving vehicles, today announced the launch of an inaugural Indiegogo campaign for Freedom, a three-wheel electric bike, which has the right stuff to be the urban “car” of the future. “Back to the Future Day” on October 21, 2015, came and went without any signs of a truly functional hoverboard. But that didn’t stop Santa Barbara County’s Trikke Tech from unleashing its newest model, Freedom, a three-wheeled electric bike that its inventors hope will become the urban “car” of the future. You’ve heard the expression Made in America, but did you know that a growing number of local businesses are making their unique products right here for distribution to consumers far outside the Santa Ynez Valley? 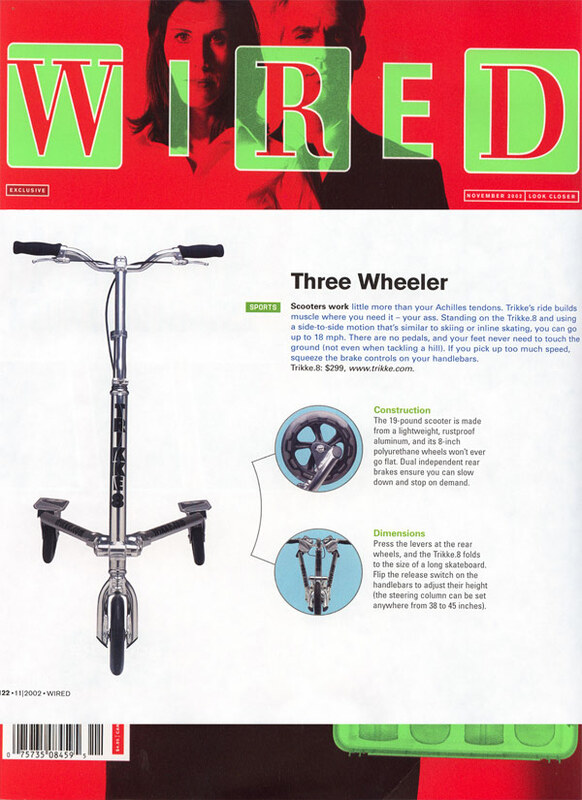 Trikke Tech, Inc. , Trikke manufactures three-point cambering or “carving” vehicles for fun, fitness, transportation, and now, even police and security forces. Gildo Beleski seemed to ski down a Buellton street. He leaned far to the right, then to the left, but never lost his balance. 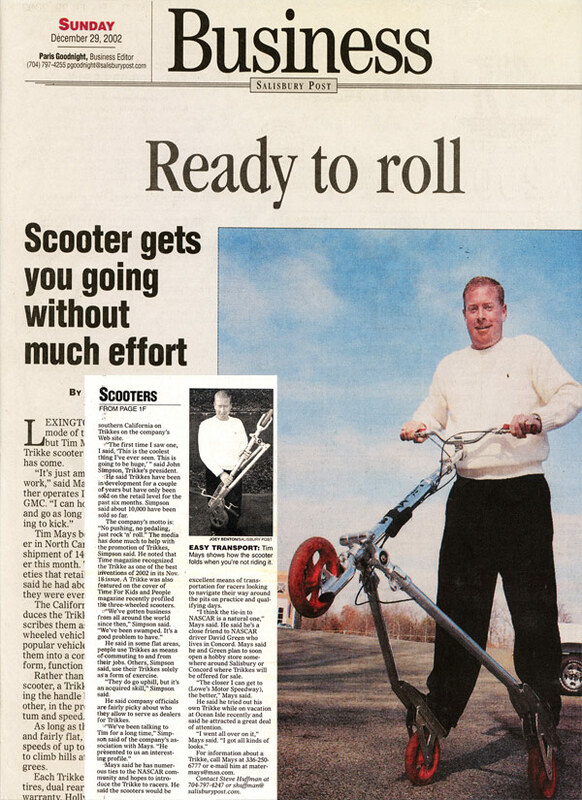 He did it on three wheels The 50-year-old Buellton resident developed the Trikke a special three-wheeled bike. Riders stand on it, placing each foot on a ski-like platform. Each has a rear wheel, and the platforms are connected at the front wheel. 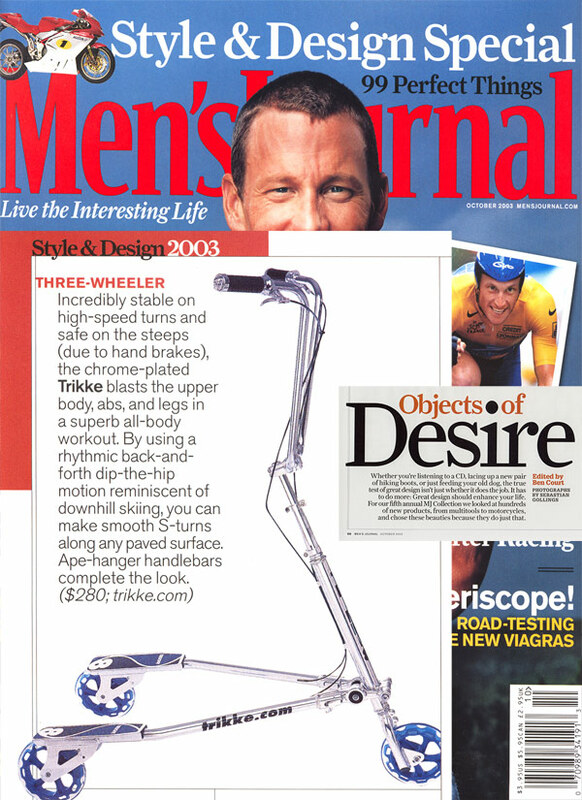 Trikke has been designing street-carving three-wheelers (and defying English spelling conventions) for 15 years. Its all-new Freedom adds an affordable electric drive to that mix. The sub-US$1,000 electric vessel relies on Trikkes signature cambering frame to turn motor propulsion into a quick, surfy ride on road and concrete. 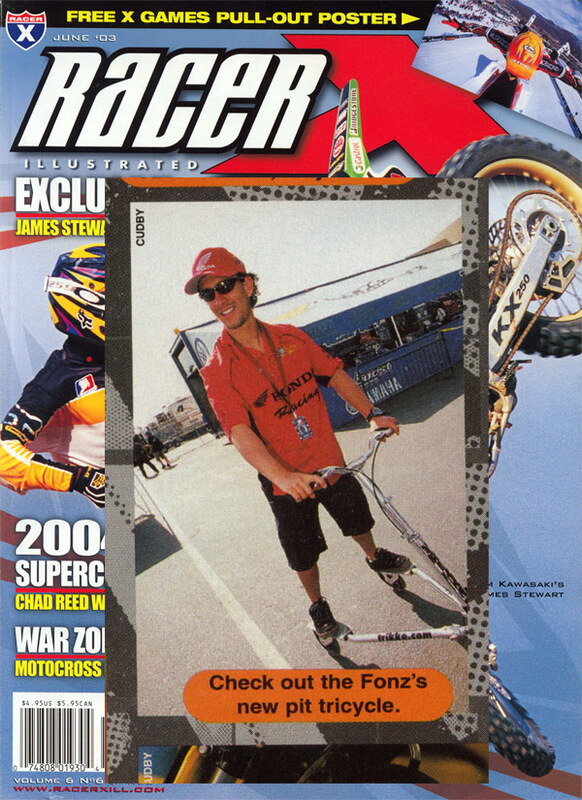 The Pon-e (PON-ee) is the first motored carving vehicle on the market. A relative of the Segway touring vehicles, but much more dynamic, it combines personal transport with an exercise utility originally designed to help skiers train for the slopes year-round. 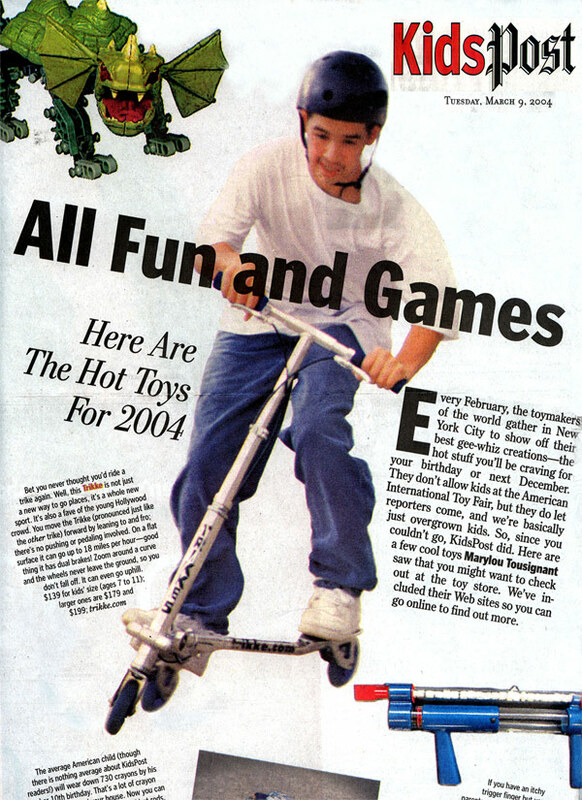 Trikke T78 Deluxe: This new, lower-cost version of the venerable selfpropelled three-wheel carving vehicle moves forward by leaning it side to side and pushing off on the outside foot like a skater. It has a steel frame and leather hand-grips. Likes: Flowing, exhilarating all-body movement that, once coordinated (takes 10 minutes to get the hang of it), provides an excellent workout yet can feel as effortless as flying. The Trikke Pon-e is a stable 3 wheeled light electric vehicle (LEV) that can lean (carve) into corners and contour to varied terrain with ease. 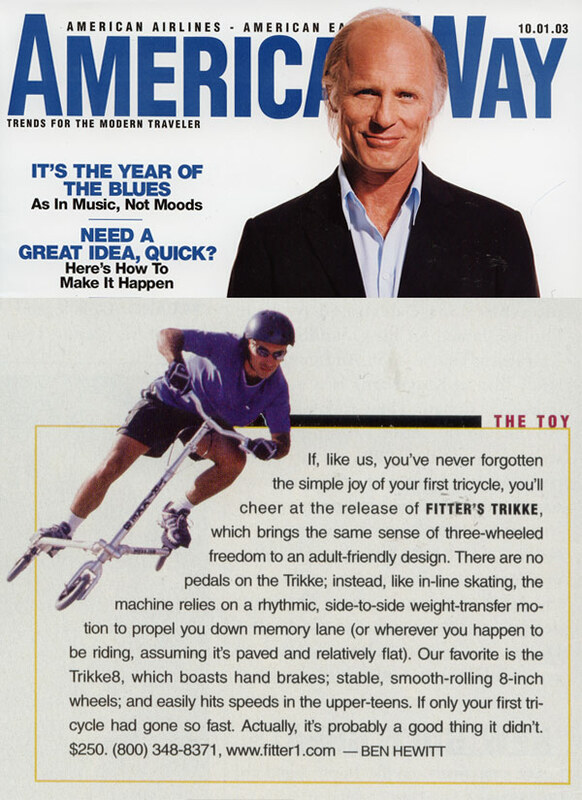 It has an upright riding position and it is very easy to get on and go. It is also foldable and portable which makes it useful for commuting on mass transit or taking it in your car for a recreational ride in the country. You may have seen them on the streets and taken a second look. In cities of every size, new ways to get around are getting harder to miss. Its faster than people realize, said Donald Allen, a safety ambassador with Columbia Yellow Shirts. It can turn on a dime. With a top speed of 25 miles, these flashy motorized Trikkes are helping some law enforcement and security teams like the Yellow Shirts stay ahead of crime. Essentia Security officers have a new Robocop-style way to patrol the 2.3 million square foot medical campus in downtown Duluth. That’s equal to 50 football fields! 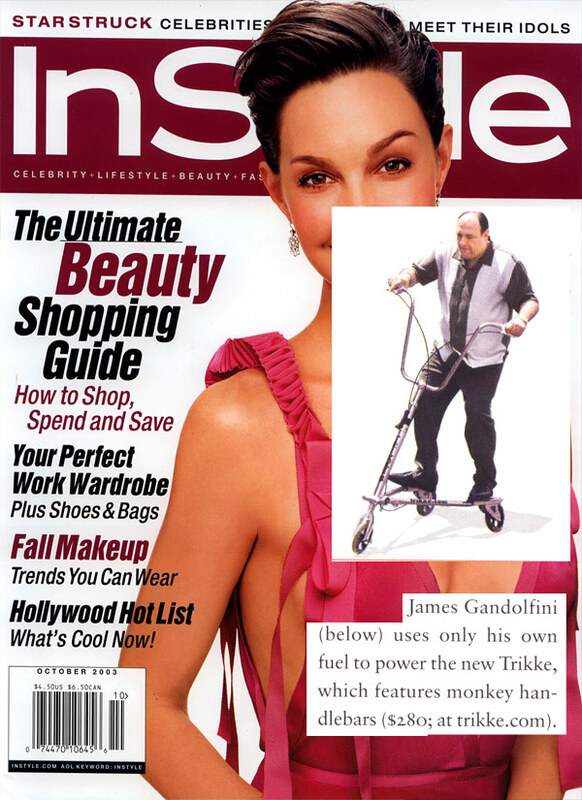 This TRIKKE helps security respond to emergency situations faster. School resource officer foot patrols on the sprawling campus of Acadiana High School are a little easier with a new, three-wheeled vehicle called a Trikke. 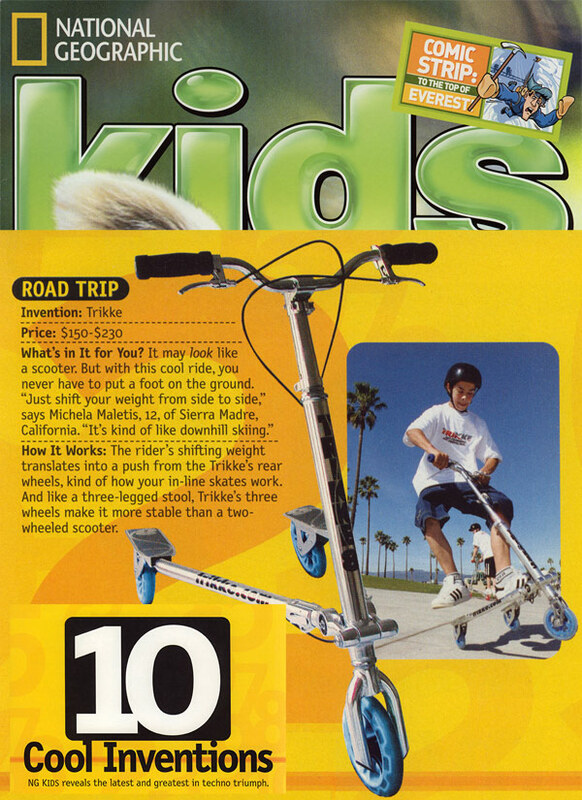 The Trikke is a compact vehicle, similar to an oversized electric, upright scooter but with three wheels rather than two and two, long foot boards for an officer to stand on as he rides the vehicle. The Scott Police Department purchased the new vehicle a few months ago through a $3,500 donation from Lafayette CrimeStoppers. After testing period, SBPD plans to acquire a fleet from Buellton-based Trikke to patrol downtown, waterfront. Prepare to see three-wheeling police officers on the streets of Santa Barbara.After some test runs, the Santa Barbara Police Department has decided to buy electric-powered Trikkes instead of Segways for beat coordinators and officers patrolling the downtown and waterfront corridors. Soon, Santa Barbara cops will be seen patrolling high-profile areas while riding three-wheeled, electric-powered scooters known as Trikkes and built in Buellton. The Santa Barbara Police Foundation authorized the expenditure of $8,000 to purchase two of these distinctive green energy vehicles. Although the name of the vehicles is causing some heartburn — “Were calling them motorized interceptors,” said Deputy Chief Frank Mannix, tongue only somewhat in cheek — the idea is to generate greater visual impact to the officers patrolling downtown, along the waterfront, and on Milpas Street, areas where the demand for beat officers is greatest. Bicycle cops, explained Sgt. Ed Olson, tend to get lost in the shuffle. 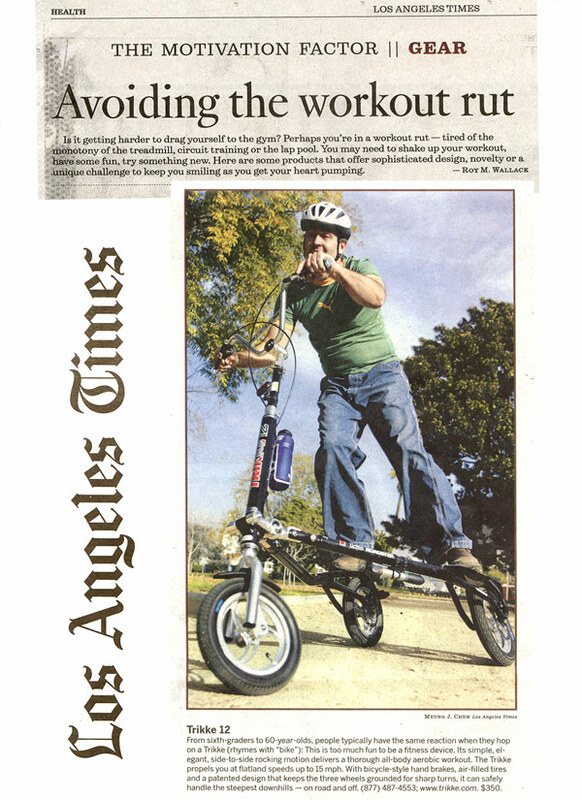 Thousands of people across the country are getting fit using a gadget that’s a cross between a bike and a tricycle. 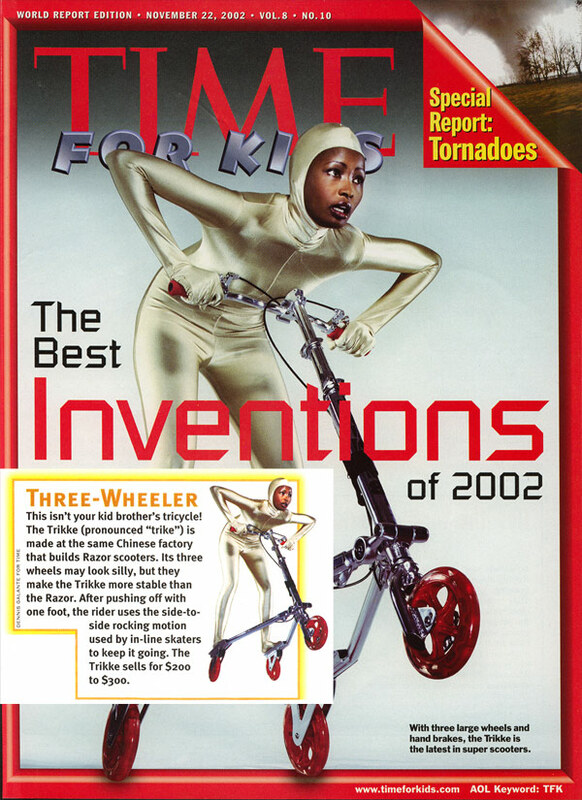 It’s three wheeled machine called the Trikke. It’s powered by moving your body back and forth and can burn up to 600 calories in an hour. 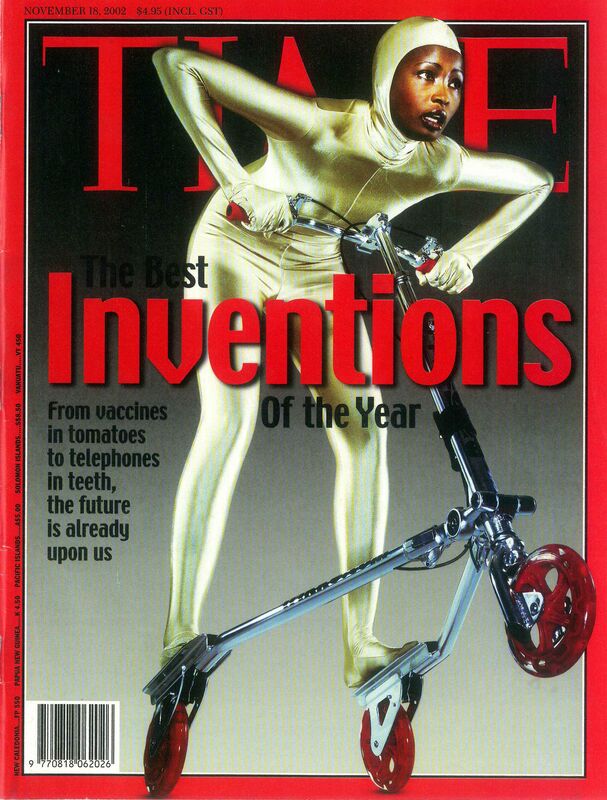 But the tricky part, is riding the Trikke right. In just six months, Danielle Adams lost 60 pounds thanks to this unique form of transportation. 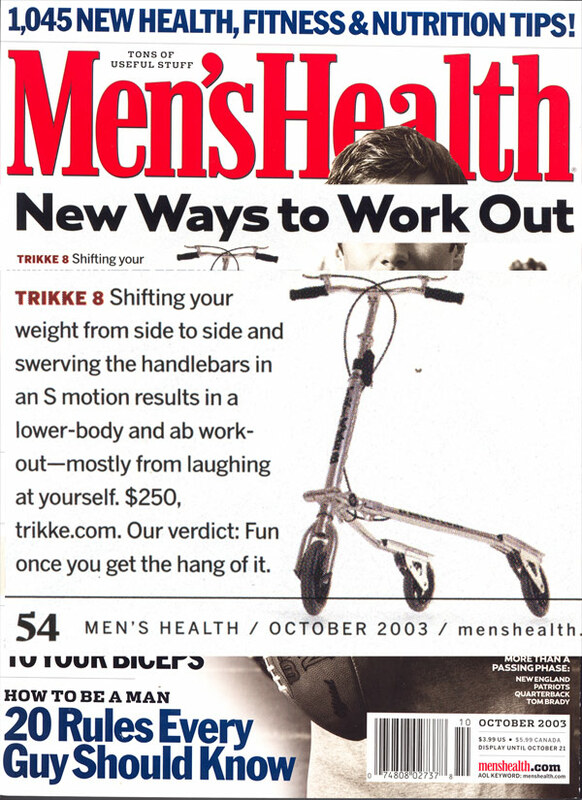 Trikke in the news. Good Day LA FOX 11 News. Araksya Karapetyan interviews Trikke’s John Simpson on how the Trikke works, why it’s great for transportation and why it makes such a great workout. Buellton-based Trikke Tech has been recognized by Assemblyman Das Williams as the 2011 Small Business of the Year in the 35th District. Trikke Chairman and CTO Gildo Beleski and CEO John Simpson accepted the honor from Williams, who won the 35th District seat in November 2010, at a June 6 ceremony in Sacramento.